Locals call this the Sunrise Coast of Michigan for the breahktaking morning views along the shores of Lake Huron. Pristine forests, winding country roads, shimmering waterways and relaxing harbor towns make this area one of the state's best-kept secrets. It truly captures the essence of what it means to be Up North. Home of the Thunder Bay National Marine Sanctuary--the world's only freshwater shipwreck sanctuary , Hartwick Pines State Park Logging Museum and Mackinac State Park's Historick Mill Creek and Colonial Michilimackniac, this region is rich in history and natural beauty. Forestry is the largest agricultural industry, followed by dairy, oats, wheat, corn and potatoes. 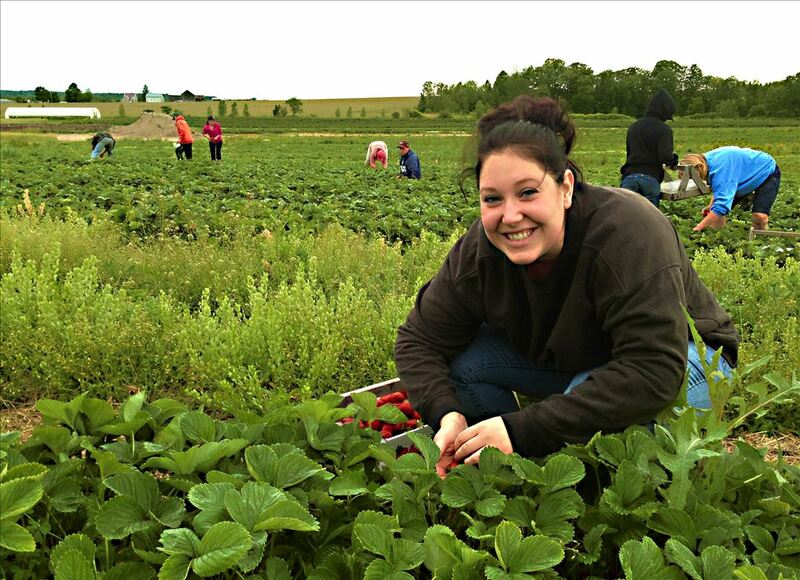 Local farms also grow a variety of seasonal vegetables, berries, apples and grapes and the region also boasts the largest cranberry marsh in Michigan. 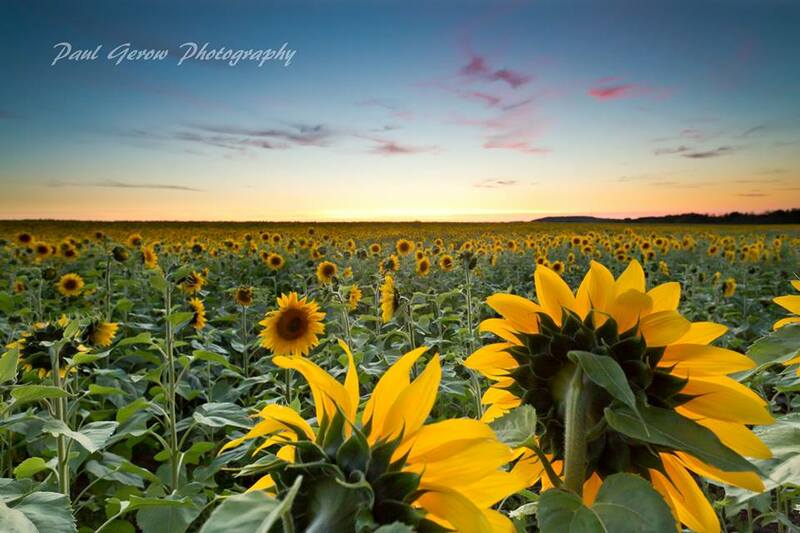 Sunflowers on the Sunrise Side. Nothing beats the taste of u-pick strawberries! 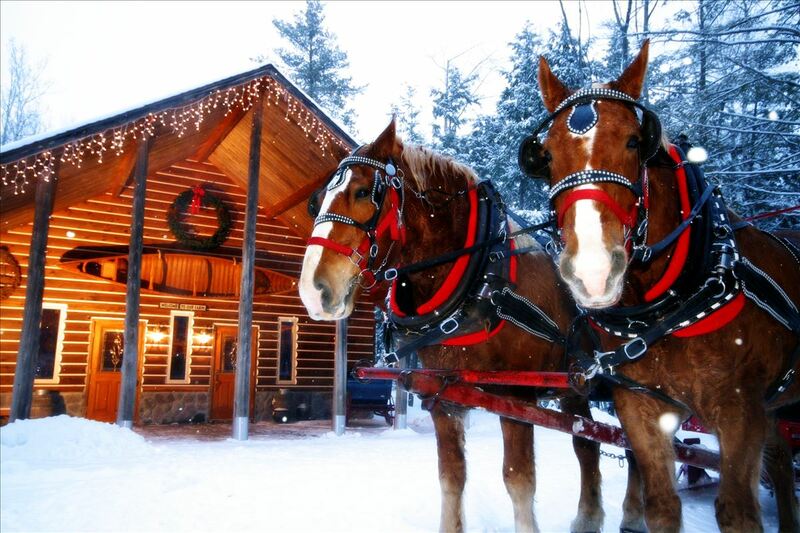 Enjoy a sleigh ride and a farm-to-table dinner. Click an item below for more information. AJ's Garden & Produce Inc. Check boxes below to show only places with those Activities. Uncheck all boxes to show all Northeast Michigan places.